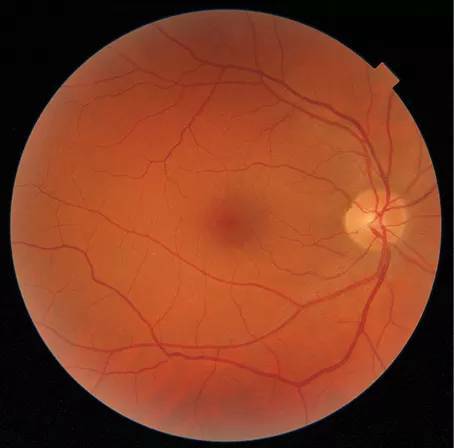 The number of people with diabetes is skyrocketing, putting millions at risk of vision loss from diabetic retinopathy. 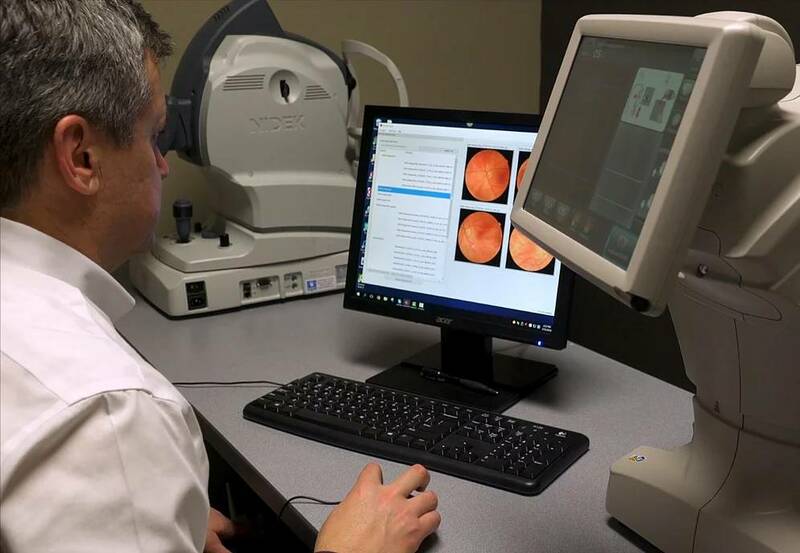 How are we going to efficiently handle the influx of patients who need reliable screening? 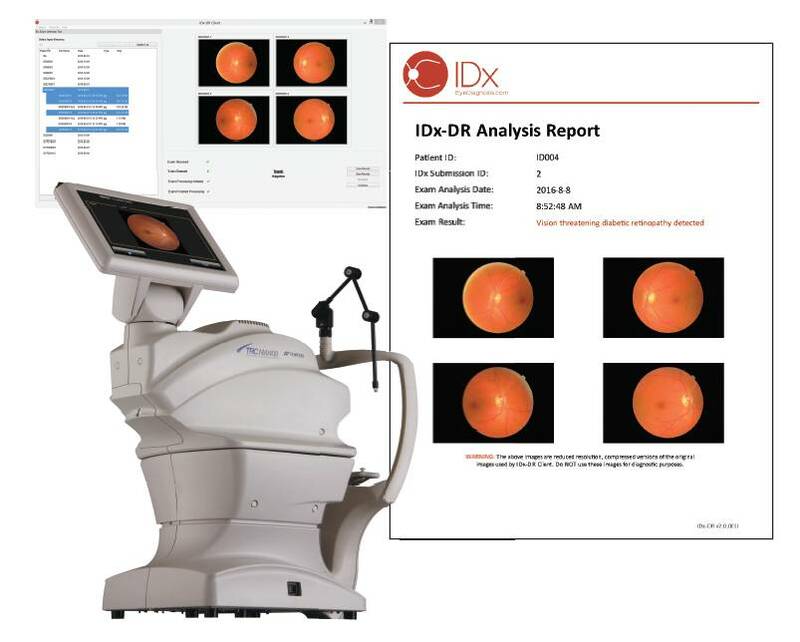 IDx-DR has clearance as a Class IIa Medical Device for sale in the European Union and received the CE mark from Underwriter’s Laboratory in 2013. 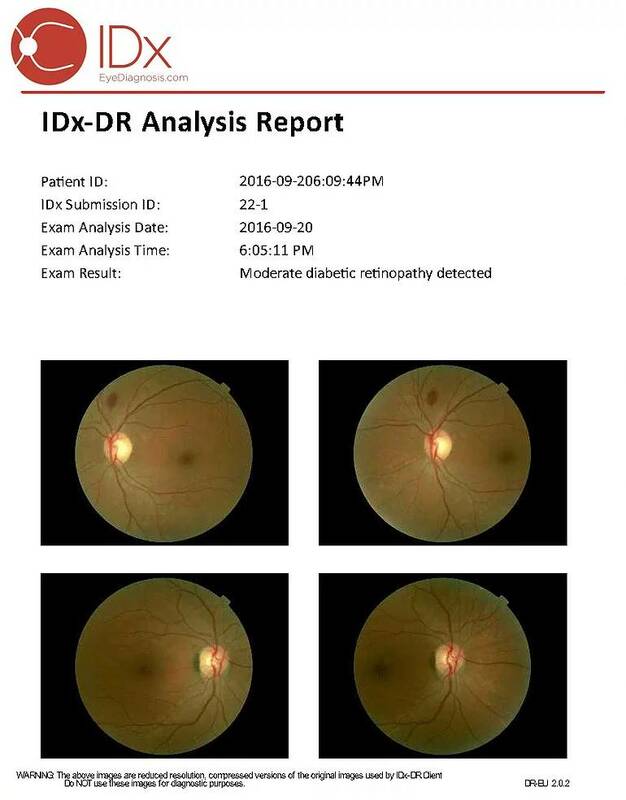 A digital copy of the CE Certificate for IDx-DR can be reviewed here. 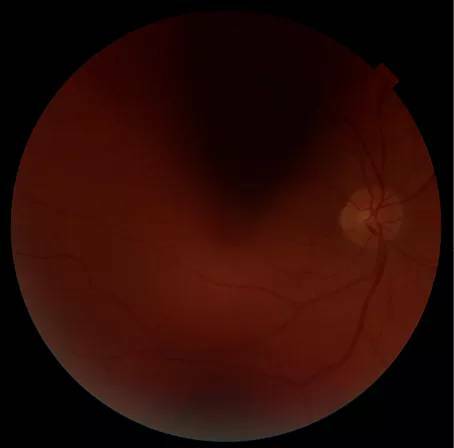 Immediate image quality feedback enables even novice users to capture the high quality images needed for accurate disease detection, reducing the number of patient call-backs. IDx is partnered with Medical Workshop in the Netherlands and IBM Watson Health across the rest of the EU for distribution of IDx-DR.